Linkin Park are offering a free download of their latest album, “The Hunting Party”, to Google Play customers in the US as part of a sales promotion for the band’s full catalog. “The Hunting Party” is available as a free download until December 23 at the US Google Play store, with all other Linkin Park albums priced at $1.99 each. Google Play are also offering discounts across the full catalog to customers in Canada, Mexico, Brazil, U.K., Germany, Italy, Australia, and France. 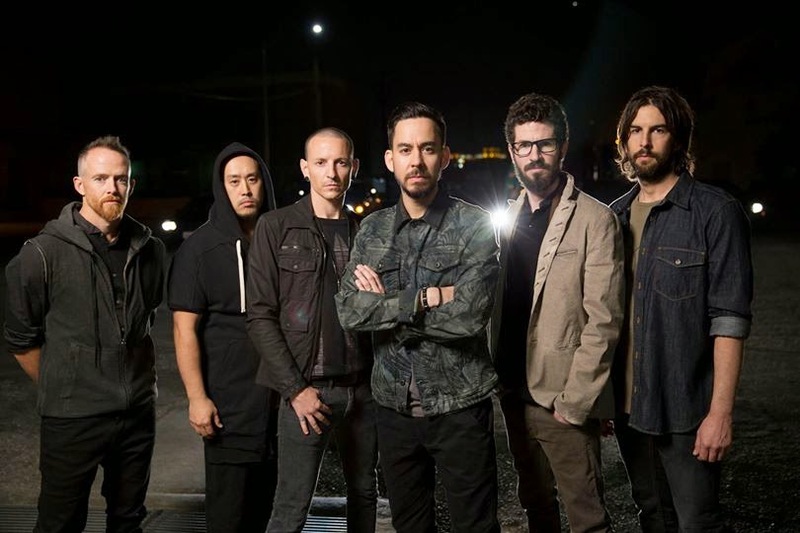 Linkin Park will launch a North American tour in support of “The Hunting Party” on January 15 in Orlando, Florida with guests Rise Against and Of Mice & Men. The band’s sixth album debuted at No. 3 on the US Billboard 200 earlier this year with opening week sales of 110,000 copies.